For over 30 years, Pilot House has been satis"flying" the airline pilot community with high-quality pilot shirts at low prices with fast and friendly service. 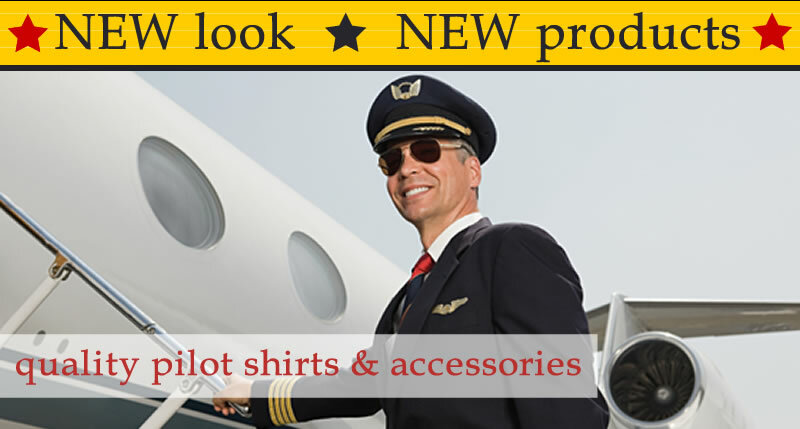 Our updated website is designed to make it easier to shop for your pilot uniforms and accessories. Our extensive line of Pilot House brand shirts includes Tapered and Relaxed cuts in Oxford and Pinpoint fabrics. In addition, we offer Van Heusen pilot shirts: Aviator, Commander, and Pilot models. We also offer Ladies Van Heusen Aviator pilot shirts. All men's pilot shirts are listed in a shirt chart for your convenience. Our pilot supplies include Zipper ties, Clip-on ties and Self-tie Neckties. We also offer Epaulet bars (Command bars) to dress up your shirt and wear your experience with pride. 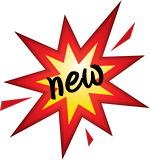 New items include Socks that are made for people who work long hours, along with quality Leather Belts and Gloves. Additional Products are coming soon! Click here for a comprehensive chart that compares men's pilot shirts, side by side. Click here to learn how to measure yourself to order the correct size pilot shirt. Click here to read about the various pilot shirt fits and compare. Click here to read about our pilot shirt fabrics. Click here to learn the best practices of pilot shirt care.